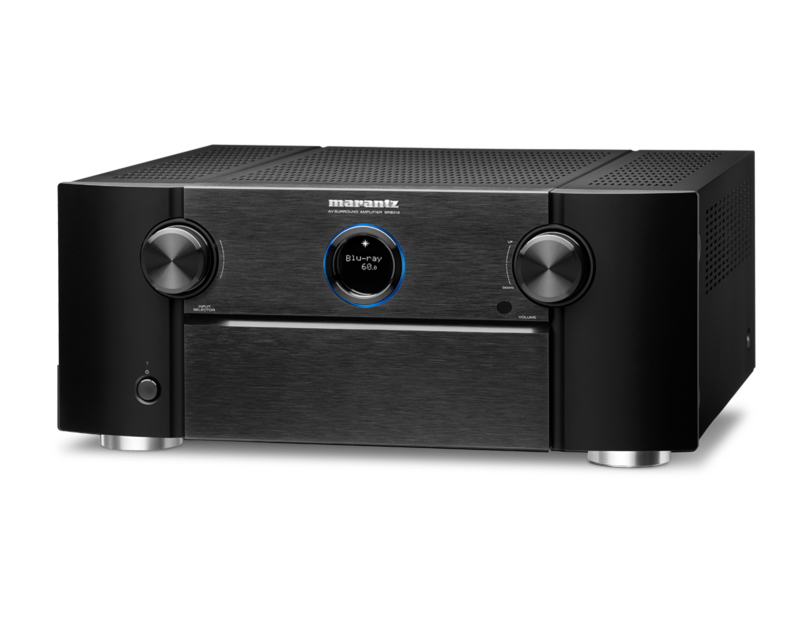 SR8012 – AV Receiver. 11.2 channel AV Receiver with 205W per channel. 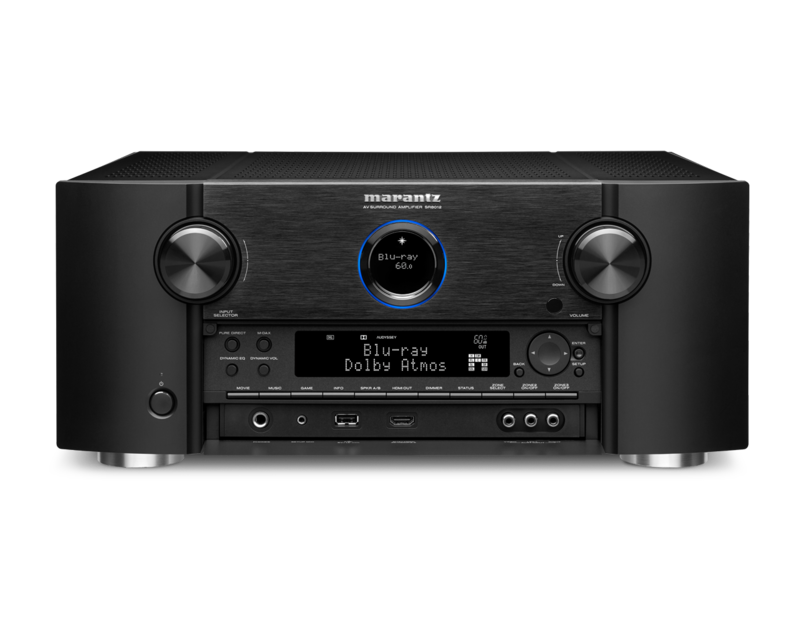 Experience the peak of Marantz AV expertise in the new flagship SR8012 – the first-ever 11.2-channel Marantz receiver that raises the bar for home theater. Envelop yourself in thrilling and immersive surround sound with Dolby Atmos, DTS:X and Auro 3D, the latest codecs able to drive overhead speakers for a true 3D sound experience. 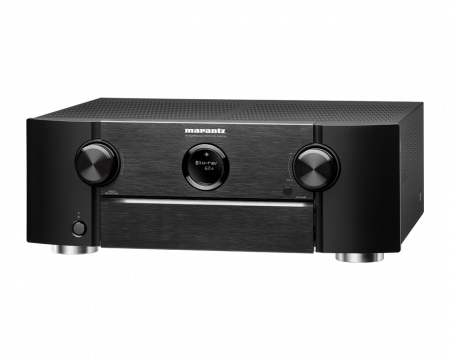 The receiver’s 11 high-quality amplifier stages enhance audio performance via carefully selected high-grade audio components including Marantz Hyper Dynamic Amplifier Modules, or HDAMs, used in Current Feedback topology. 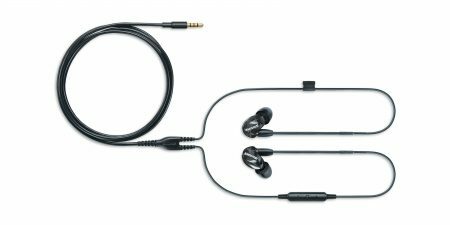 These pass the signal to the power stages, each providing 205W of pure Marantz power and finesse to drive a full 7.1.4-channel home cinema setup without the need for additional external amplifiers. 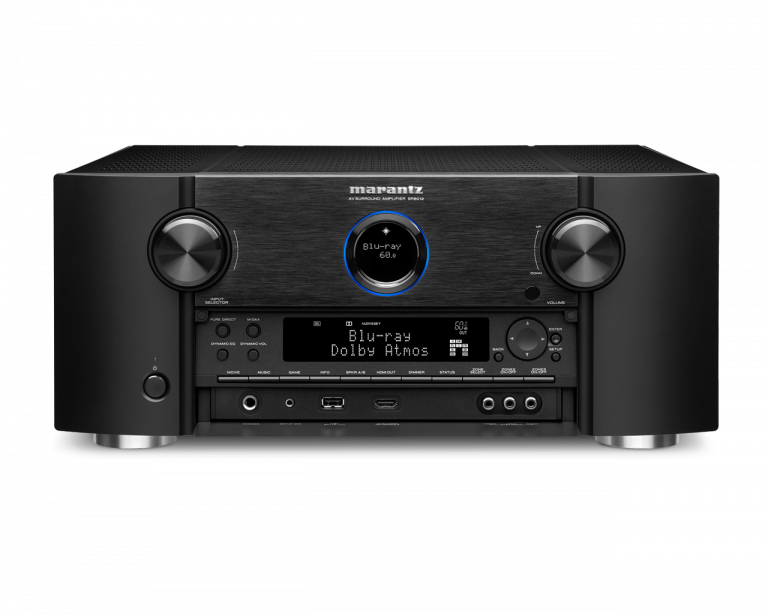 And the SR8012 uses advanced Marantz sound-tuning throughout, drawing in features from the company’s Reference two-channel models, including a copper chassis and an oversized, shielded toroidal transformer built to Marantz specification — plus high-current main power supply capacitors also made to the Marantz engineers’ exacting standards.